The appropriately-named Southwest Limited provided service to the Milwaukee Road's furthest, and only, reach into Missouri at Kansas City. 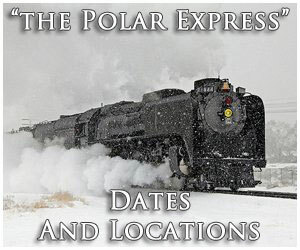 It was first launched at the turn of the 20th century and once considered a top train on the railroad's timetable with Pullmans and through sleepers operating via Kansas City. The Limited was hurt by the Great Depression and witnessed its first cutbacks during this time. However, some upgrades in service continued and by the end of World War II was operating with diesel power. As patronage swiftly declined after the conflict the Limited's days were numbered; its name was lost during the mid-1950s and the remaining local was finally canceled about a decade later. 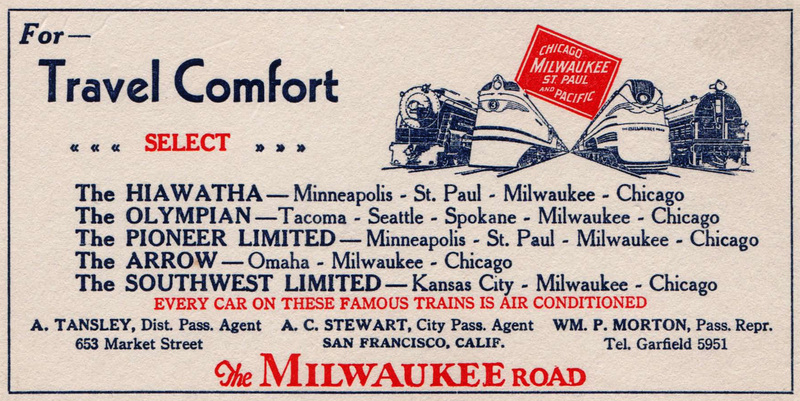 The name Southwest Limited joined Milwaukee Road's timetable on December 6, 1903 as the flagship train serving the Kansas City-Chicago corridor. The inauguration of this train, according to Jim Scribbins' book, "Milwaukee Road Remembered," coincided with the recent opening of a more direct line from Ashdale, Illinois (near Savanna) to Rutledge, Iowa via Davenport (known as the Ashdale Cutoff). The train's early consist included a single reclining seat coach, diner, a pair of sleepers, a trio of baggage cars, and a compartment-library-observation car. Power was provided by speedy Class A1/A2 4-4-2s (the Milwaukee's first Atlantics dated back to the late 19th century, long before the other, much more famous Class A's were manufactured for the Hiawathas of 1935). Both eastern and western legs (listed as #5 and #12) left their respective cities on identical schedules, departing at 6 PM each evening and arriving the following morning at 9 AM. While capable these early Atlantics were not quite powerful enough to provide consistently fast running times. As a result in 1910 they were replaced by Class F-4 Pacifics that were heavier, carried more fuel and water, and offered twice the tractive effort of their counterparts. A few years later the train's numbers were amended to 25 (westbound) and 26 (eastbound). 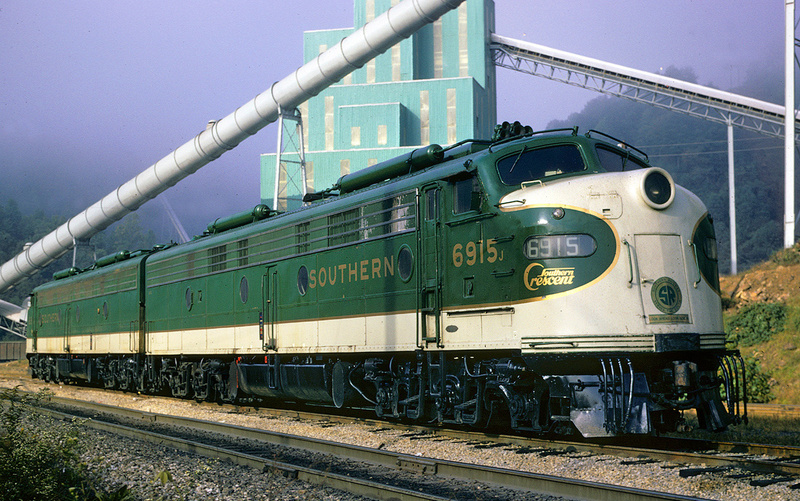 Between 1926 and 1927 there were two sections added to the Southwest Limited; a Milwaukee-Davenport schedule (which also carried the same numbers) and a Cedar Rapids-Kansas City leg (this operated only until 1936 when the section was discontinued). When the Great Depression hit the nation in the late 1920s it wrought a severe decline in freight and passenger traffic for the nation's railroads. 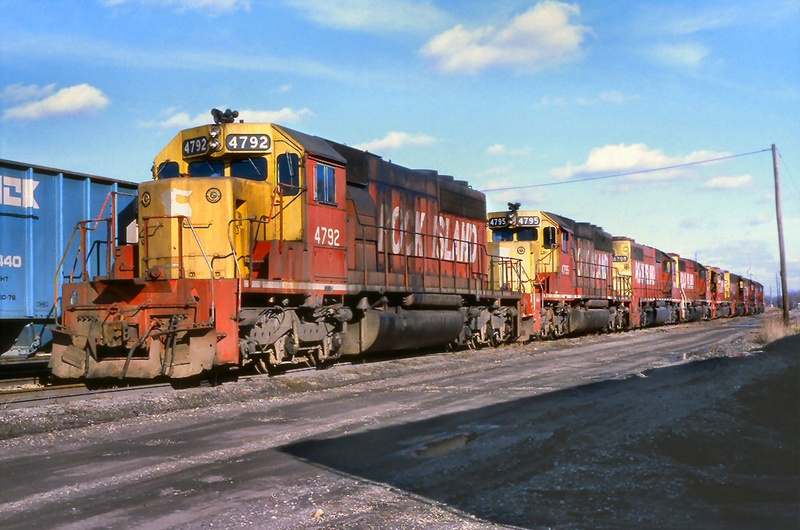 The Milwaukee Road was not immune to such setbacks and reduced services in response. The Southwest Limited, for example, no longer ran to Chicago as a separate train and was combined with the Arrow as far west as Savanna although for three months during 1934 #25 ran the entire route on its own. 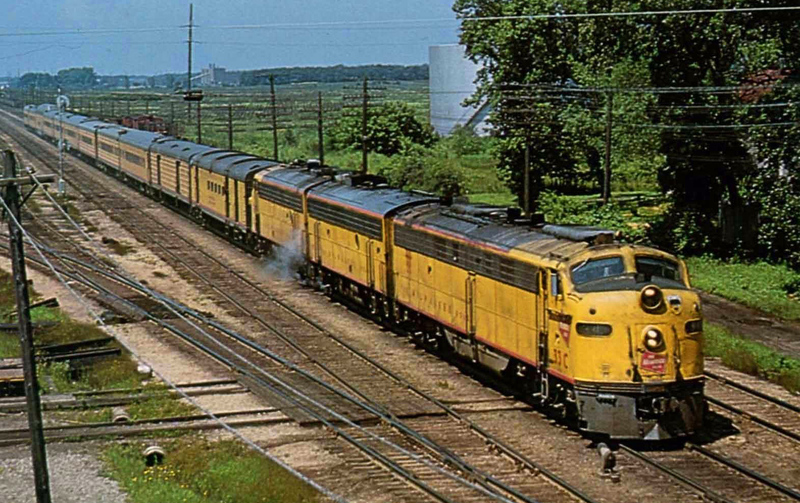 Interestingly, the train was an early candidate for streamlined equipment when it received some of the Milwaukee's first 4400-series coaches and a year later advertised itself with fully air-conditioned accommodations. 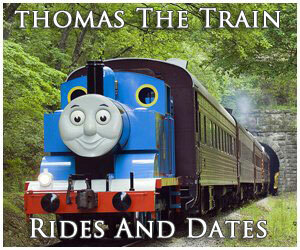 By then the railroad was revamping its entire passenger fleet with crack Hiawathas that galloped as fast as they appeared and provided the absolute best in accommodations. 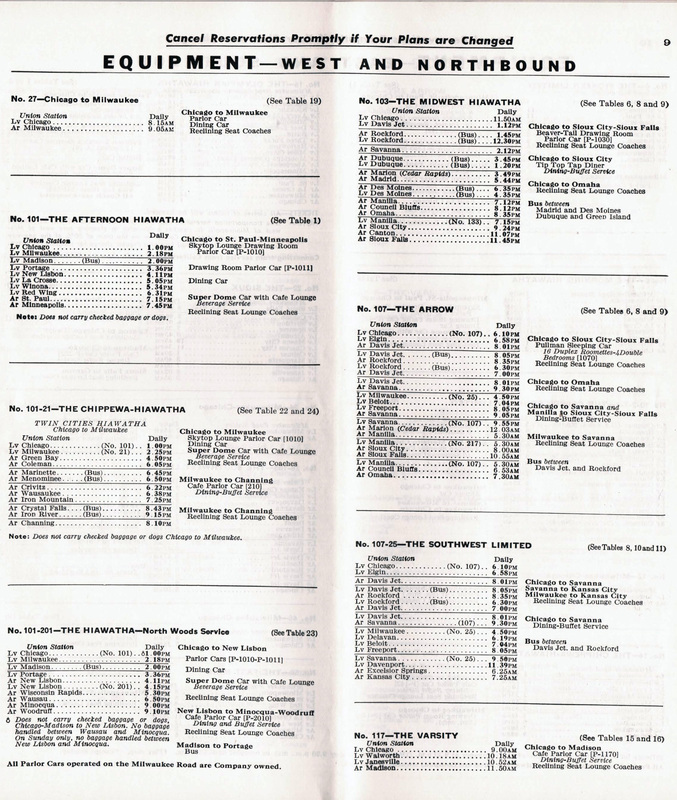 The new streamliners, however, only represented the most visible aspects of the Milwaukee Road's new services. Virtually all of its secondary named trains from the Arrow to Pioneer Limited received upgraded accommodations and/or faster schedules. In 1947 the Pacifics were finally replaced by Class F-3 Hudsons although the latter only headed the Southwest Limited for a brief time. 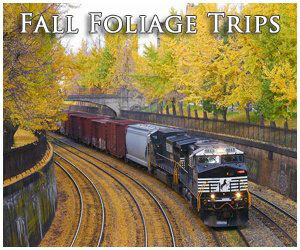 A year later during the summer of 1948 Fairbanks-Morse Erie-Built diesels began replacing steam power. 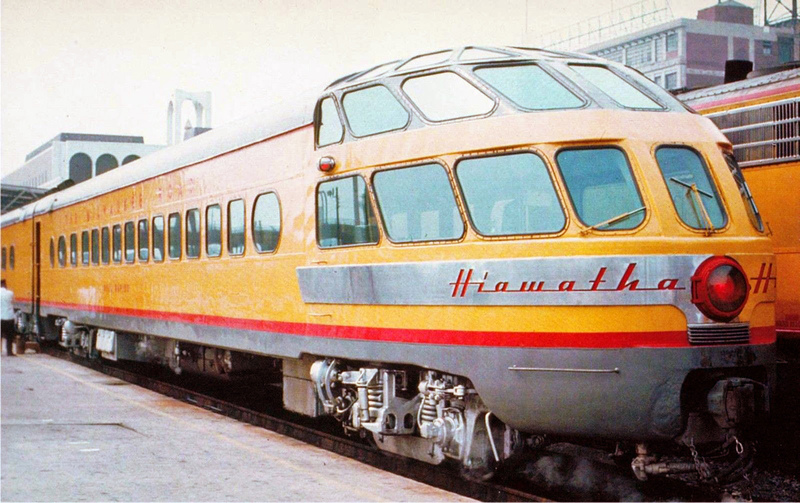 These rather unique and rare cab designs are best remembered for heading the Road's transcontinental Olympian Hiawatha. However, with a fleet that totaled nearly 20 (A and B) units some were given less glorious tasks (and with fewer cosmetic touches), such as handling secondary trains. During the 1950s a wide range of diesel models began heading the train from older E6As to E7As, E9s, and FP7s. 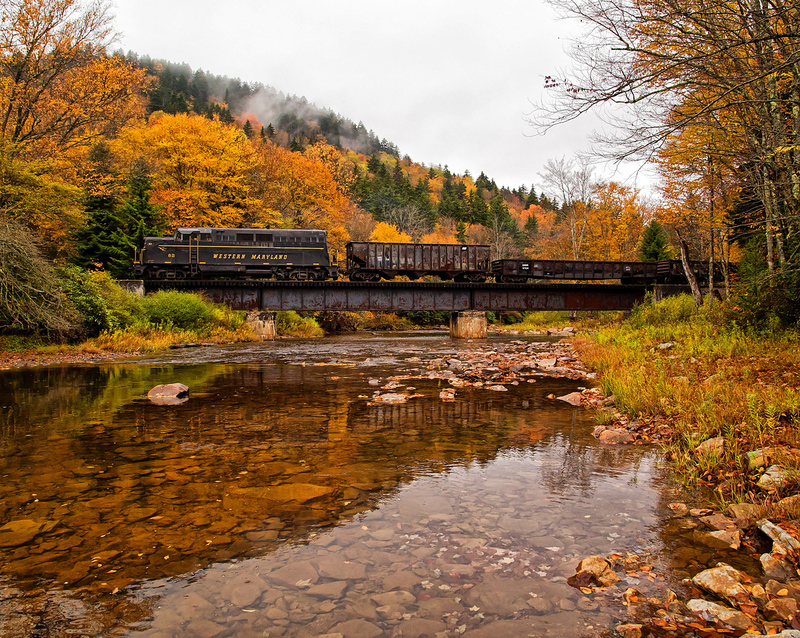 A consist during this time was a mix of streamlined, modernized, and heavyweight equipment usually featuring about six cars; two express cars, an RPO-express, a pair of coaches, and a single sleeper. 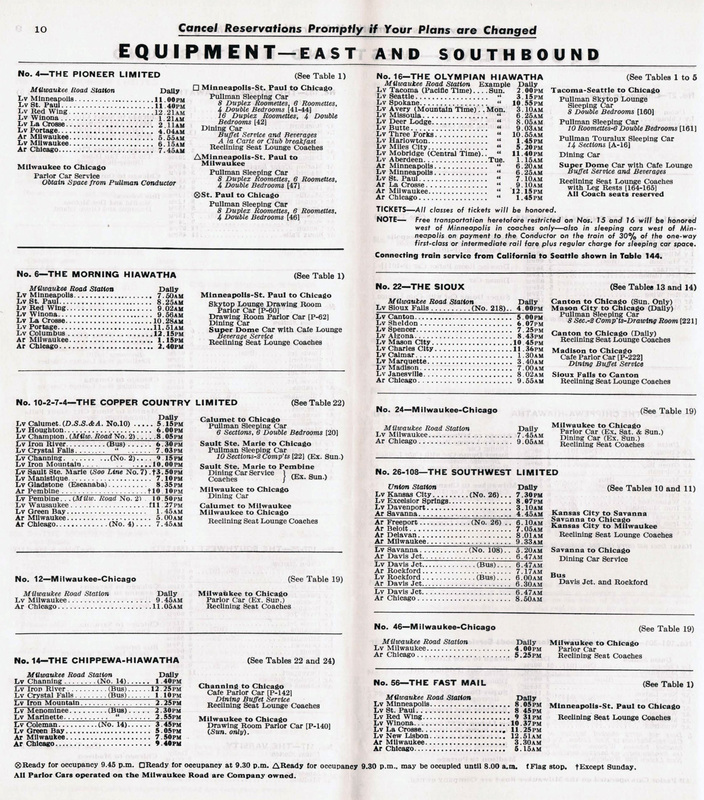 Unfortunately, the Southwest Limited was forced to combat another problem in late 1949; not only were automobiles and other forms of motorized transportation taking away paying customers but the discontinuance of locals required adding many of these stops to its timetable, per Interstate Commerce Commission requirements. This added considerable time to the schedule and resulted in an even greater decline in patronage as the public either took to the highway or faster trains provided by competitors. Before the decade was out the Southwest name would be gone from the timetable and a slew of additional cutbacks ensued. Full dining service running the length of the route had been reduced since the latter 1930s while cafe service survived until the 1950s. 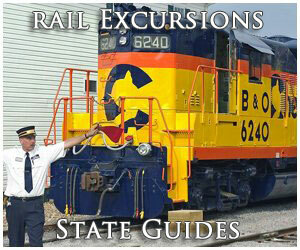 During the summer of 1951 the Milwaukee-Kansas City Pullman was removed and the Chicago-Kansas City version was dropped during January of 1955. 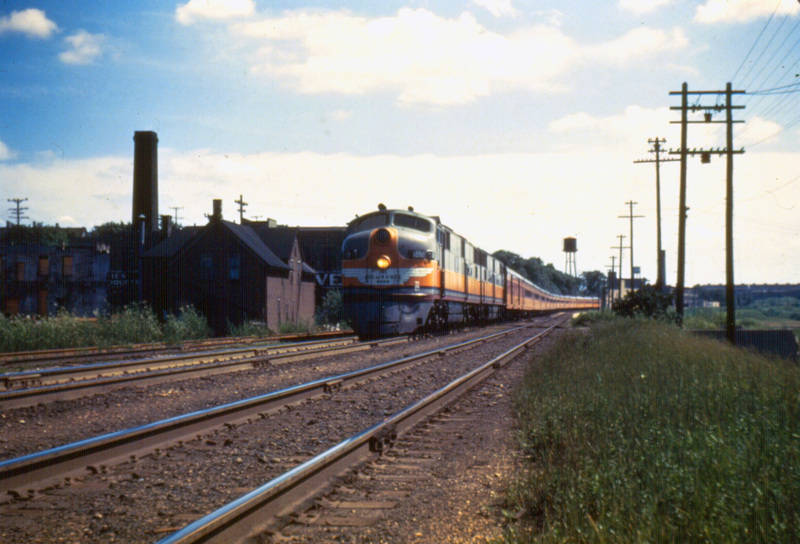 By then, passenger service to Kansas City was in its final years; after October 30, 1955 the Southwest Limited name was removed from the timetable and the Milwaukee Road ended all such service south of Savanna on April 25, 1958. The nameless Chicago-Savanna remnant made its final runs during October 6th and 7th of 1965.